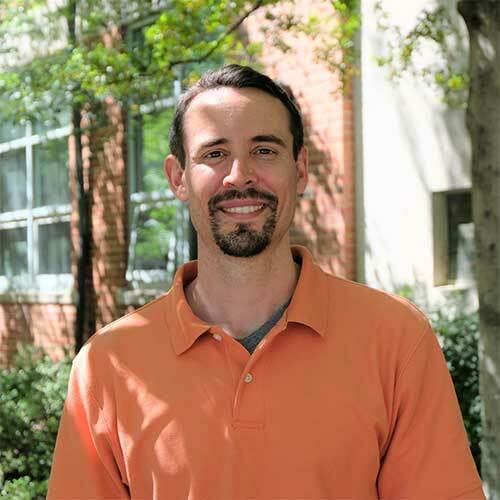 Zack Brown is an assistant professor in the Department of Agricultural and Resource Economics, and also part of the NCSU faculty cluster in the Genetic Engineering & Society Center. He earned his PhD from Duke University and his BA from Lawrence University. His research and teaching broadly revolve around the field of bioeconomics, analyzing the dynamic interactions between human behavior and complex environmental and ecological systems, using experimental methods, observational data, mathematical models and theory. His current and previous pursuits include researching the effects of alternative economic incentives and policies for managing pesticide resistance in agricultural systems, public perceptions and consumers’ willingness to pay for food products using new genetic engineering technologies, the economics of controlling vector-borne diseases such as malaria, as well as economic evaluations of more efficient household cookstoves for reducing air pollution and deforestation.